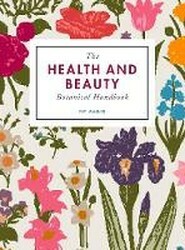 Kitchen pharmacy meets natural beauty wisdom in this classic compendium of plant-powered health and beauty recipes. 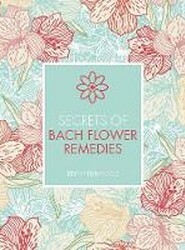 Statistics show insomnia is of pandemic proportions, our bodies insist on sleep, without it, we die. 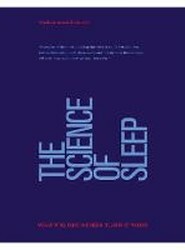 The Science of Sleep offers an accessible, illustrated understanding of the science behind sleep. What does the Hippocratic oath actually say? Who originally discovered antibiotics? And when were hospitals invented? 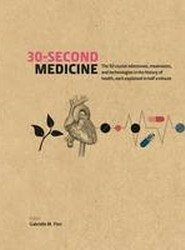 Find out the answers to these questions and many others in 30-Second Medicine. 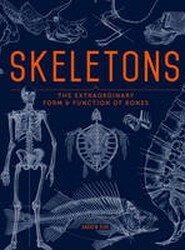 Taking the story from the first "medicines" direct from nature to today's keyhole surgery, and with a look toward future developments, it's an engrossing journey. 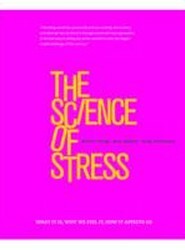 The Science of Stress is a trustworthy reference of established fact that explains the current scientific understanding of stress in clear concise summary. 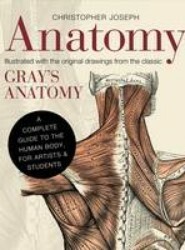 The book contains 350 detailed engravings - many of them in colour - and is an invaluable guide for all students of anatomy, whether studying for medical or artistic purposes. 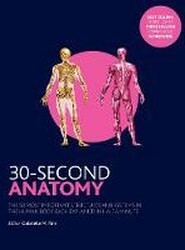 Offers an approach to learning about those subjects you feel you should really understand. 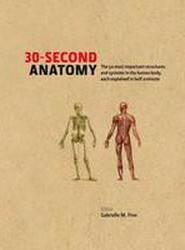 This book shows you an instant diagnosis of how your body works.